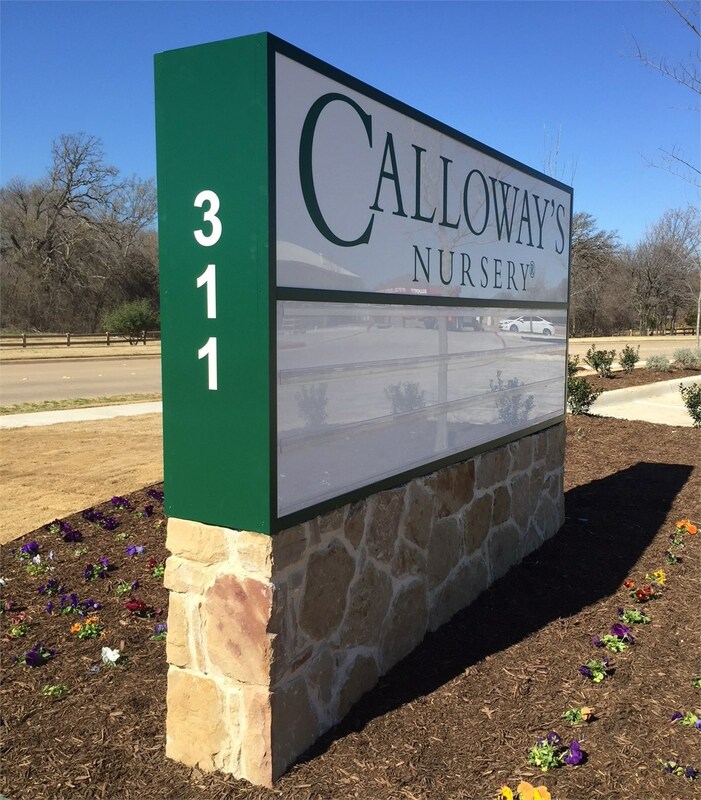 From design and installation to repairs and maintenance, we can handle every aspect of your business signage. 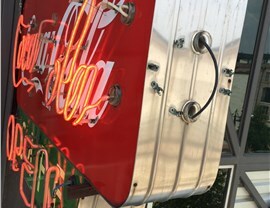 Since 1998, Texas Electrical has been the trusted choice for Dallas-area neon and LED signs. 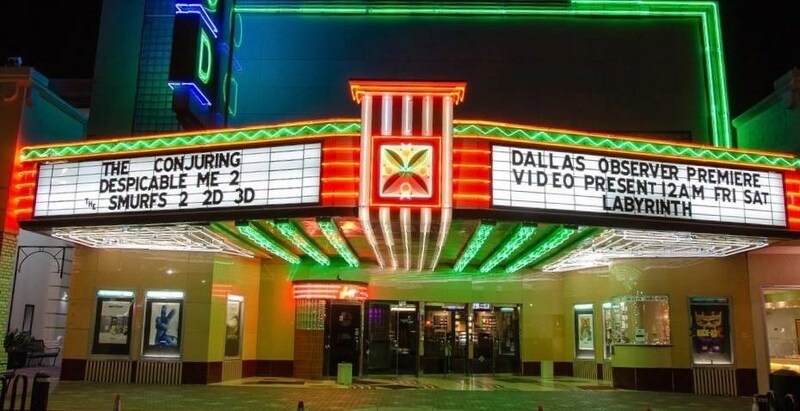 We make it easy to design and install eye-catching signs that will drive traffic to your Dallas business. We’ll discuss your ideas, assess your needs, and learn about your branding. 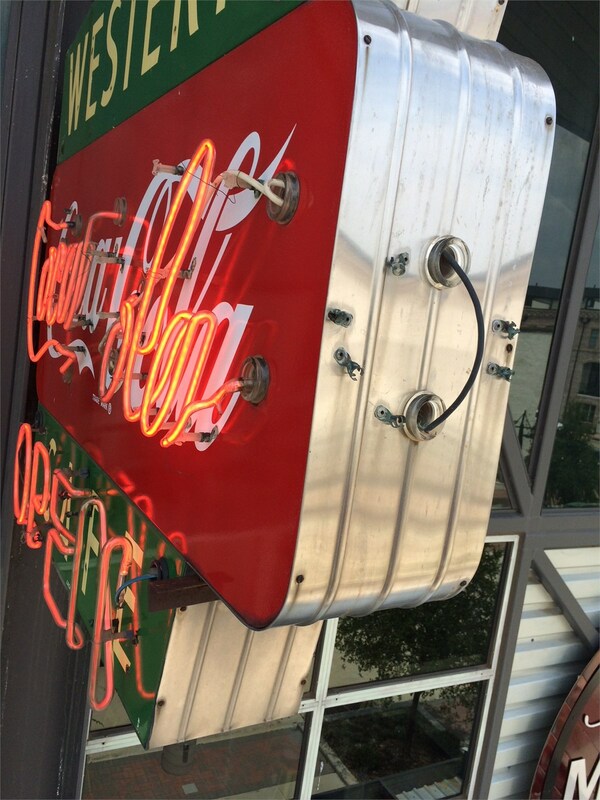 A talented designer will help you create custom signs that suit your business. 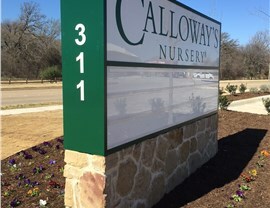 Your sign will be custom-fabricated by experts with years of experience. You can always count on professional installation by fully licensed electricians. At Texas Electrical, we’re a locally based team of commercial lighting experts who are passionate about what we do. 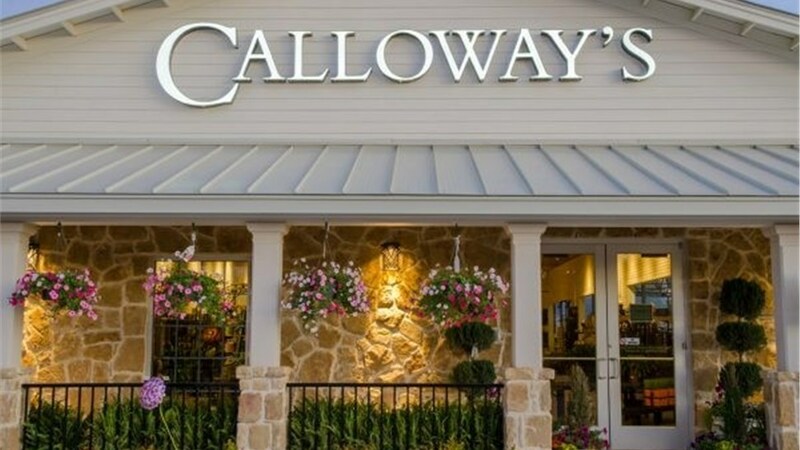 Unlike most Dallas lighting companies, we don’t just aim to “satisfy” our customers; we want to earn their lifelong trust—along with our spot as the only electrician they’ll ever need to call. 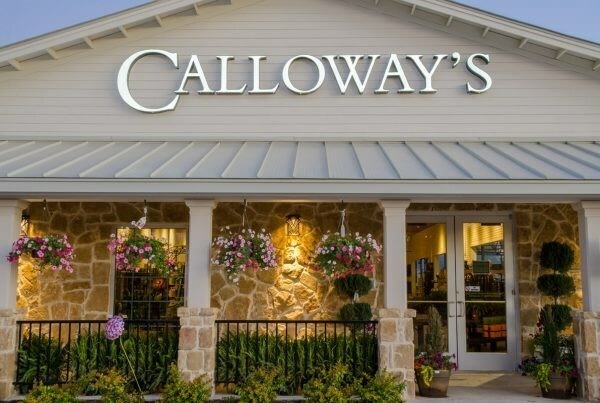 For commercial properties of all sizes and industries, we pay attention to detail and bring a Texas-sized commitment to quality, integrity, and excellence.